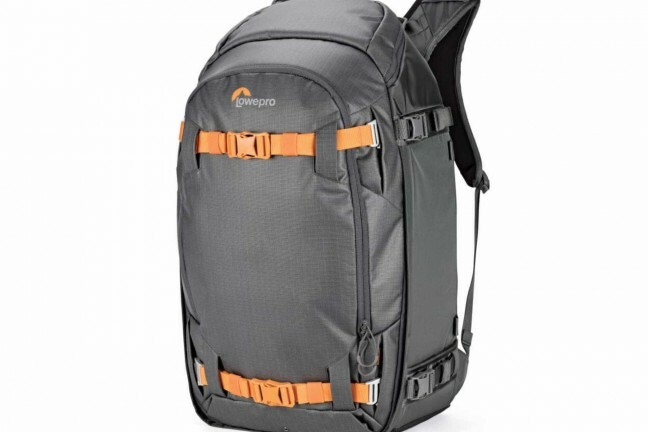 An all-season, ultra-resistant backpack for outdoor photography equipment and essential wilderness gear. 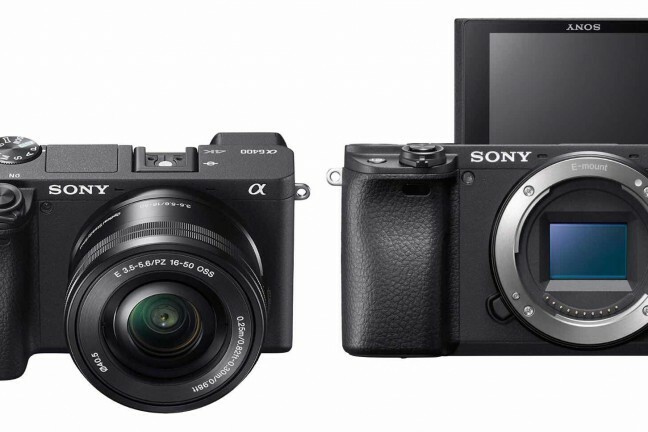 Sony’s latest incremental camera update is a great tool for vloggers and video creators. 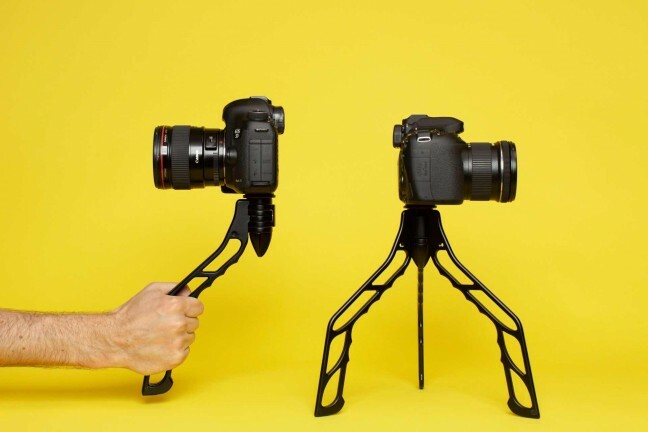 A tripod created specifically for vloggers, invented by Pat Flynn and Caleb Wojcik. 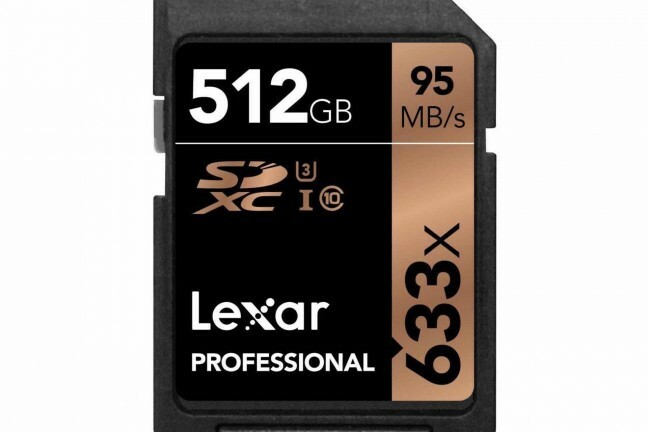 You can buy two of these cards and still come out ahead versus buying the upcoming 1TB version. 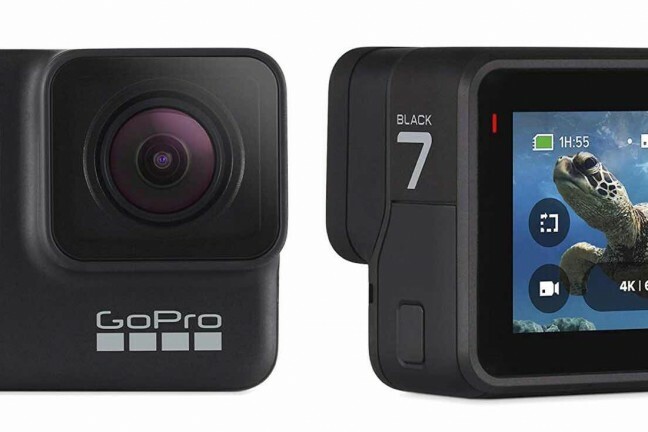 All you need in an action camera, now for the lowest price we’ve seen yet. 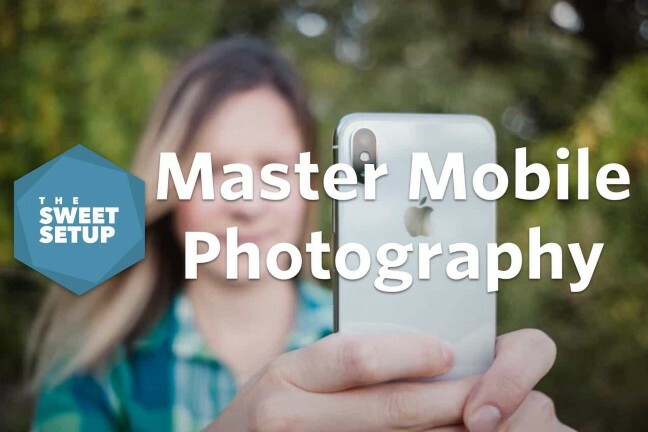 Shoot great photos and hand them out instantly. 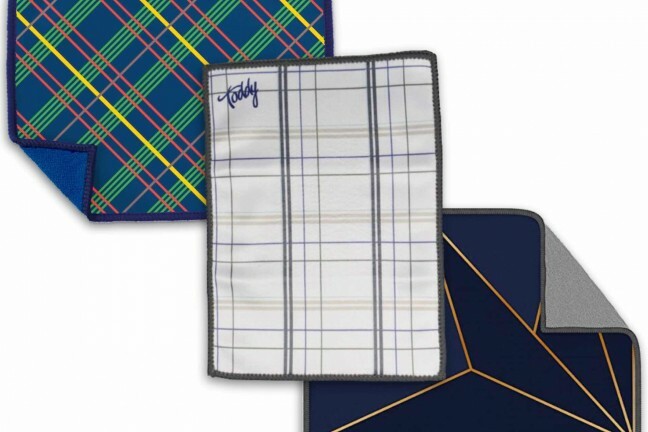 Two-sided microfiber cloths for cleaning device screens, eyeglasses, and more. 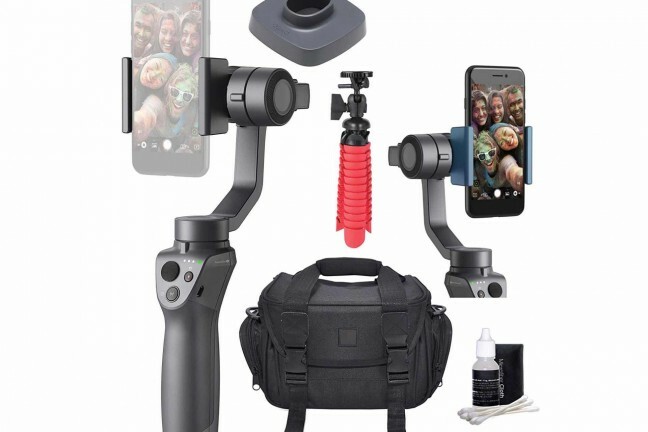 A handheld smartphone gimbal made for the storyteller in all of us. 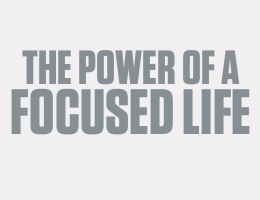 A unique analog look with every tap. 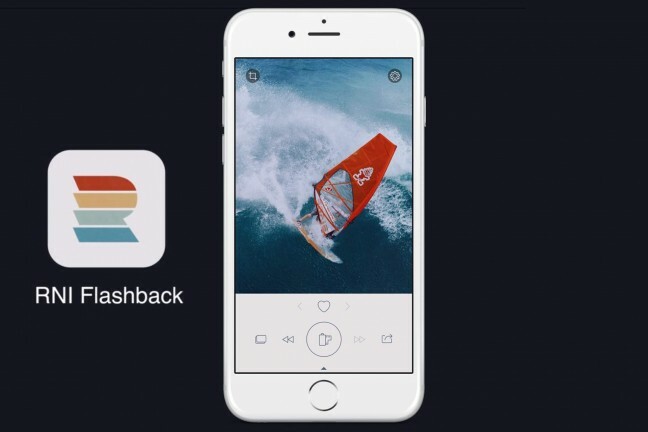 Transform your photos and edits from average to awesome. 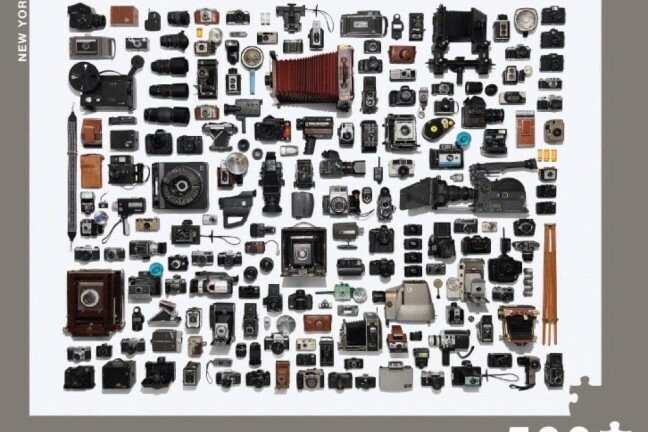 A 500-piece, 18″x24″ puzzle that displays a knolling-style grid of cameras from all eras of photography history. 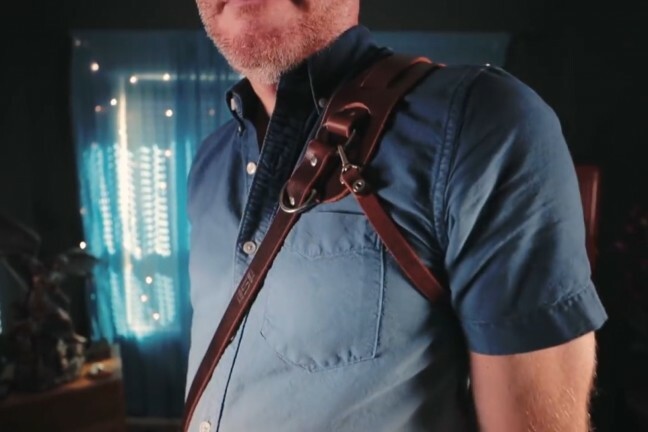 A cross-body leather strap based on the original multi-camera Money Maker but designed for single-camera shooters. 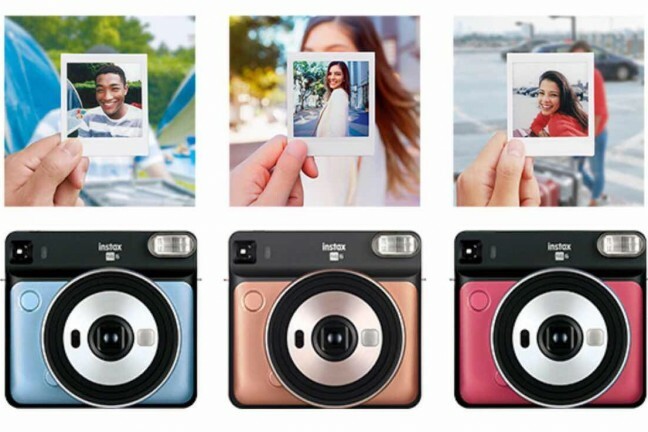 Turns your iPhone into a palm-sized instant camera. 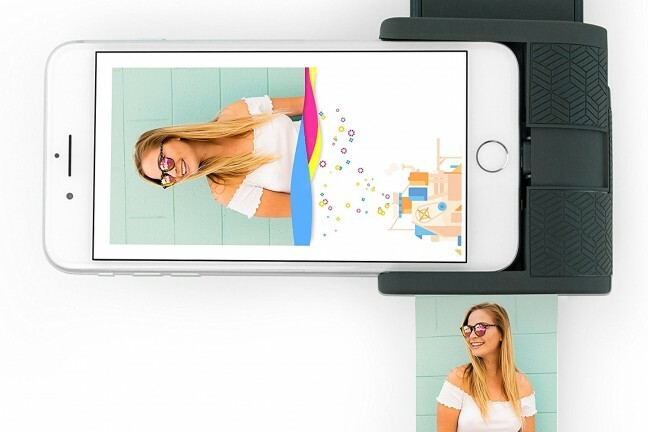 Print any photo from your camera roll or social networks — or shoot in real time. 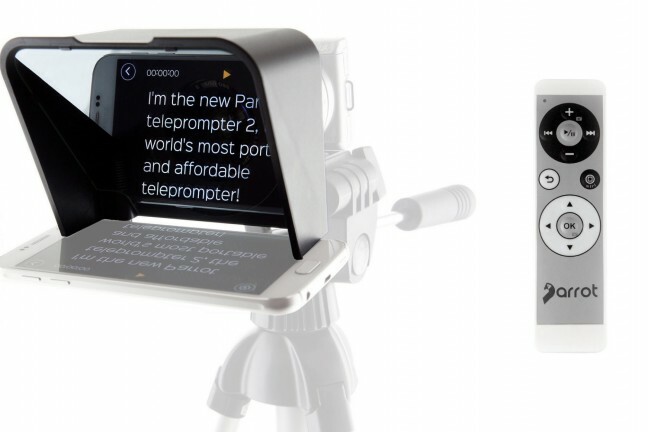 An affordable and portable way to make your video script readings feel more natural for viewers. 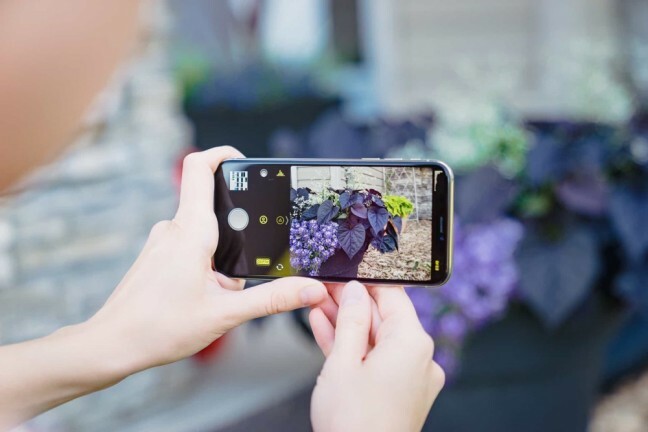 If you want to go beyond Apple’s default camera app and get into the world of more fine-tuned control and photographic settings, Halide is for you. 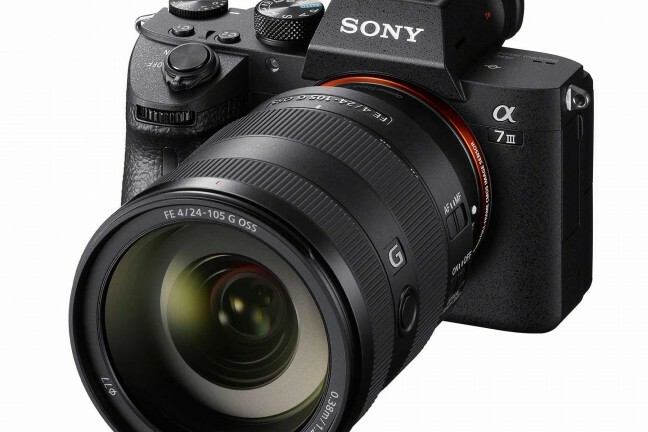 Sony’s upcoming (and long-awaited) full-frame mirrorless camera is a dramatic upgrade to 2014’s α7 II model. 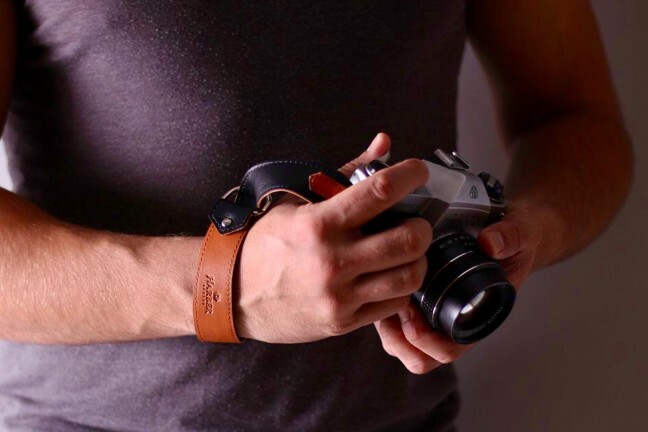 An adjustable and reversible full-grain leather wrist strap for DSLR, SLR, and mirrorless cameras. 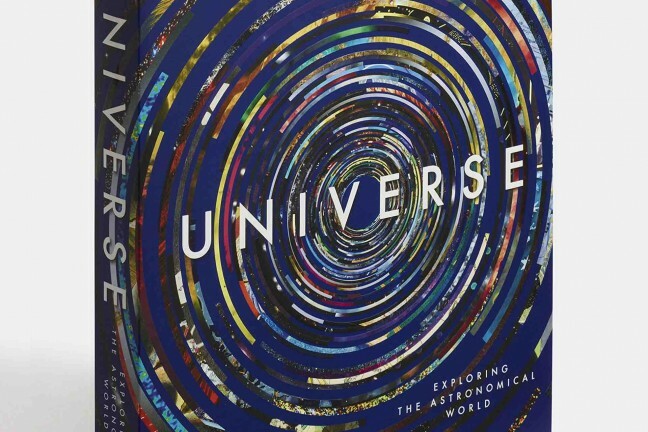 An upcoming coffee table book that collects 300 images — including photos, paintings, sculpture, animation, prints, sketches, and digital renderings — celebrating the culture of astronomy. 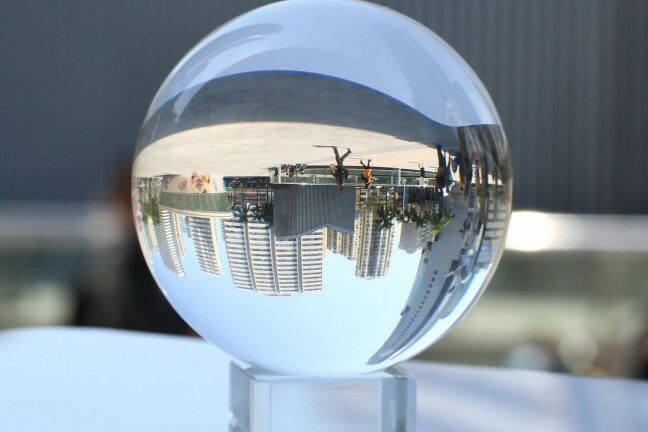 It’s not just for decor or casting spells; it also works well for taking fun inverted-effect photos.